Our Regular Goat Cheddar has a smooth texture and sweet, mild flavour. At 3 months old, our goat cheddar melts wonderfully and can be shredded. 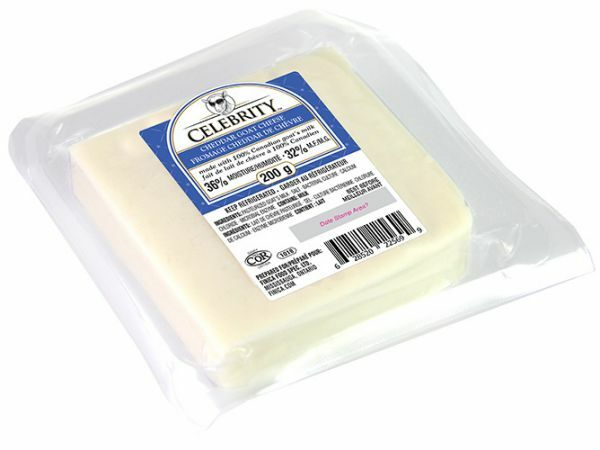 Lower in lactose than a cow's milk cheddar, Celebrity goat cheddar is a great addition to any dish!